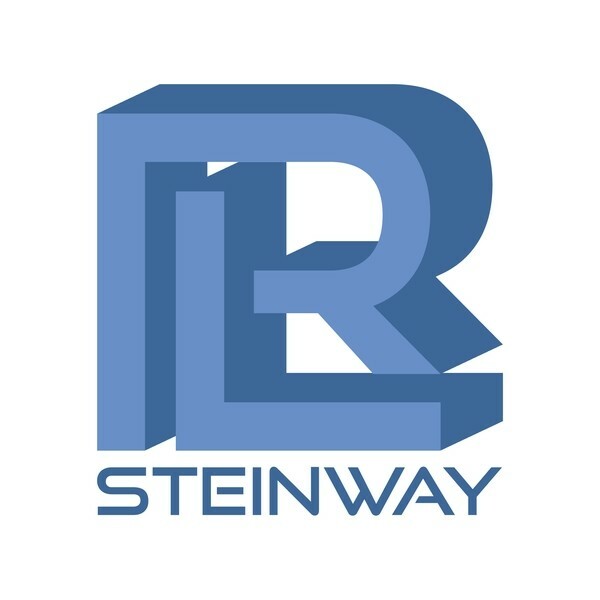 RL Steinway prides itself on being one of the finest Value Added Resellers and Cloud Solution Providers. 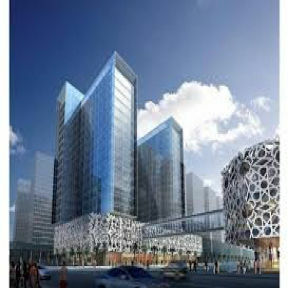 We specialize in some of the latest state of the art computers sharing a Partnership with Microsoft, Intel, Cisco and other Fortune 500's. Feel free to contact us with all your technology needs.